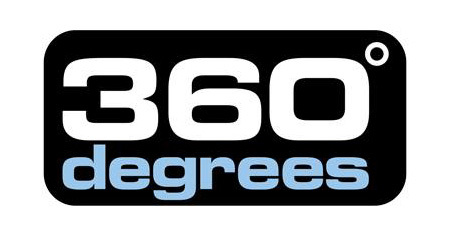 360 Degrees offers a range of quality gear for outdoor adventures and active pursuits close to home. The broad range of stainless steel bottles and drinkware, camp cookware, dinnerware, microfiber towels, dry bags, thermals, rainwear and general outdoor accessories transition easily from the city to the outback and beyond. Combining function and affordability, 360 Degrees products provide single travellers, students, festival goers and family campers access to core outdoor essentials suitable for everyday use.